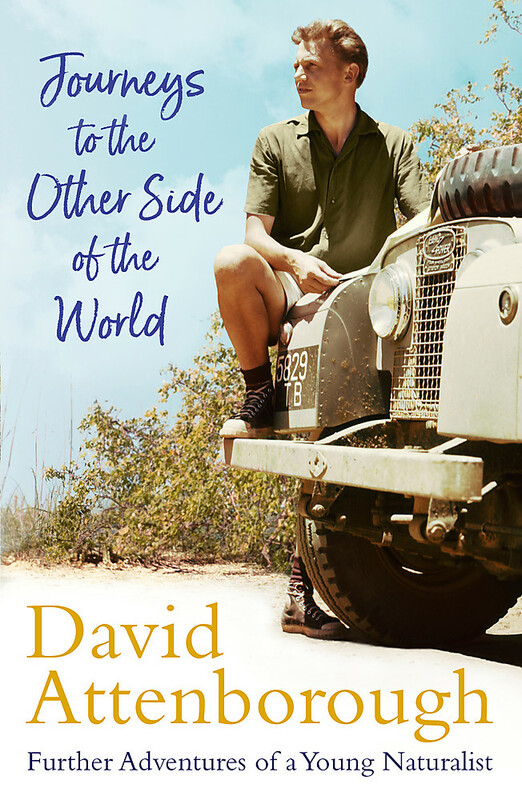 In 1954, a young television presenter was offered the opportunity of a lifetime - to travel the world finding rare and elusive animals for London Zoo's collection, and to film the expeditions for the BBC. This is the story of those voyages. Staying with local tribes while trekking in search of giant anteaters in Guyana, Komodo dragons in Indonesia and armadillos in Paraguay, he and the rest of the team battled with cannibal fish, aggressive tree porcupines and escape-artist wild pigs, as well as treacherous terrain and unpredictable weather, to record the incredible beauty and biodiversity of these regions. The methods may be outdated now, but the fascination and respect for the wildlife, the people and the environment - and the importance of protecting these wild places - is not. 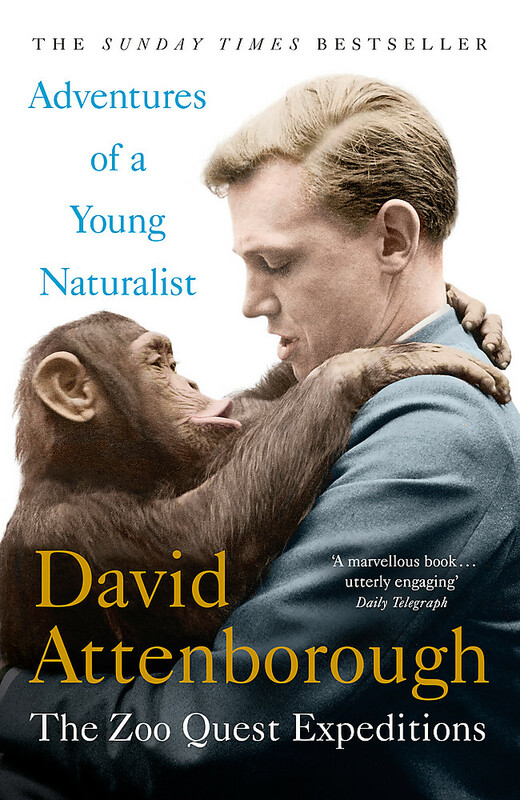 Sir David Attenborough is a broadcaster and naturalist whose television career is now in its seventh decade. 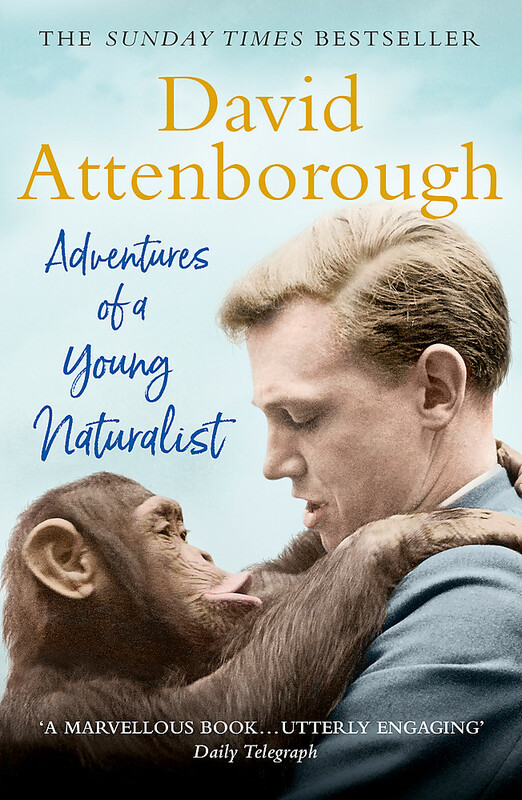 After studying Natural Sciences at Cambridge and a brief stint in publishing, he joined the BBC in 1952 and spent ten years making documentary programmes of all kinds, including the Zoo Quest series. In 1965, he was appointed Controller of a new network, BBC2, and then, after four years became editorially responsible for both BBC1 and BBC2. After eight years of administration, he returned to programme-making to write and present a thirteen-part series, Life on Earth, which surveyed the evolutionary history of animals and plants. This was followed by many other series which, between them, surveyed almost every aspect of life on earth.